Taipei, Taiwan —ISPs from worldwide are now seeking a WiFi Mesh solution that smart enough to satisfy their subscribers’ need while exploring the opportunity to collect revenues from IoT markets. 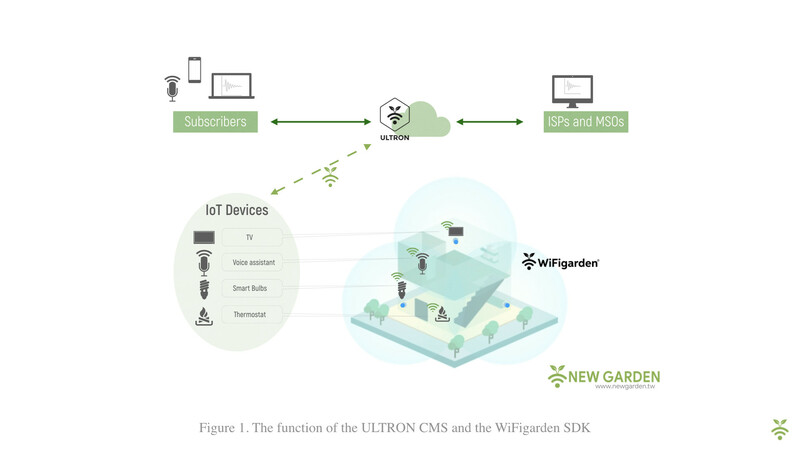 New Garden is now offering a luminous path for MSOs and ISPs — the WiFigarden SDK (Software Development Kit) — a propriety Smart Connect and Dynamic Optimizing technology which could help MSOs and ISPs prepare for the trend of the smart home. With this SDK, ISPs not only can provide their subscribers powerful WiFi connectivity which can be easily managed, but also can become the hub of various IoT devices, such as Smart Bulbs, Smart Thermostat, and Smart Speaker, by connecting them with Amazon Alexa and Google Assistants. New Garden Taiwan, a leading WiFi Mesh solution provider, launches WiFigarden SDK which is designed explicitly for MSOs and ISPs. This SDK can directly build up a WiFi Mesh system with Managed WiFi function by upgrading the existed gateway/CPE. By appending a few Mesh satellites powered by WiFigarden, New Garden presents a powerful WiFi Mesh system with low OPEX and CAPEX for MSOs and ISPs. The WiFigarden SDK not only nimbly uses the existed MSOs/ISPs device but also facilitates the process of WiFi Mesh service. The WiFigarden SDK is a cross-chipset WiFi mesh system provided by New Garden. 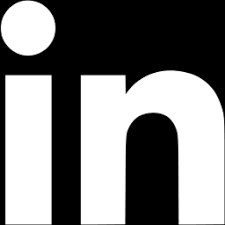 This system is a powerful Mesh Ai engine which can connect and sync all things information. It enlightens the prosperous future for MSOs and ISPs by improving the WiFi performance while enhancing the interoperability and scalability for WiFi Mesh products. Furthermore, the Managed WiFi system is assisted by New Garden’s ULTRON CMS which offers MSOs and ISPs a supreme kit for remote support and management. With ULTRON CMS, operators could immediately solve their subscribers’ network issue by troubleshooting online which can efficiently reduce the unnecessary cost on technical support. In this way, operators can easily satisfy their subscribers.Consequently, MSOs and ISPs can reduce their churn rate and appeal to new subscribers with the WiFigarden SDK.